Disney Interactive Studios’ upcoming Disney Infinity will be the latest game to tackle the burgeoning “video games but with action figures” genre, with a new action-adventure title featuring characters from every Disney franchise imaginable. One thing Infinity has over similar games like Activision’s Skylanders is its extensive ToyBox mode, which puts game creation tools in players’ hands…a feature Disney puts on full display in the newest trailer for the game, released today. The trailer shows off a handful of Disney favorites – Toy Story’s Buzz Lightyear and two of the Incredibles, for example – showing off the ToyBox mode by creating homage stages to gaming classics like Donkey Kong and Super Mario Bros. Judging by the looks of the trailer, the creation tools seem fairly extensive. The game releases Aug. 18 for Xbox 360, PlayStation 3, Wii, Wii U and 3DS. What do you think, gamers? 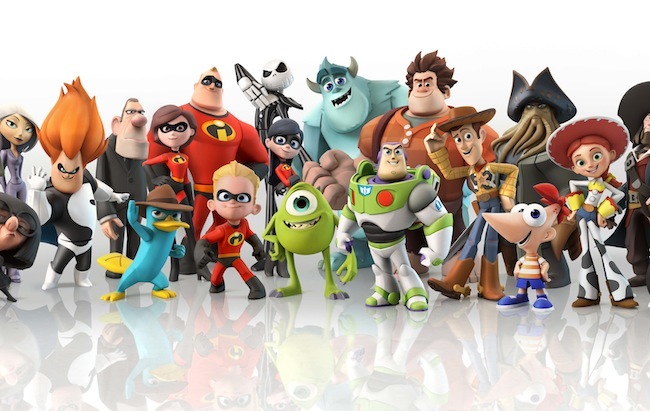 Does ToyBox mode have you excited for Disney Infinity? Do you think it can knock Skylanders off its throne? Let us know in the comments.